McGuffey School District is a public school system located in Washington County, Pennsylvania. The School District is composed of four schools: McGuffey High School, McGuffey Middle School, Claysville Elementary, and Joe Walker Elementary. The McGuffey school colors are navy blue and gold. "Highlanders" has been adopted as the official school nickname. Current enrollment is 1,764 students. The district is named after William Holmes McGuffey, who wrote a series of Eclectic Readers and was a famous and revolutionary educator. McGuffey School District covers an area of approximately 198 square miles sparsely populated by 12,480 people in 4,949 households. In a cooperative effort with the community, the mission of the McGuffey School District is to be an educational leader by enabling students to reach their full potential through the acquisition and application of knowledge and life skills. 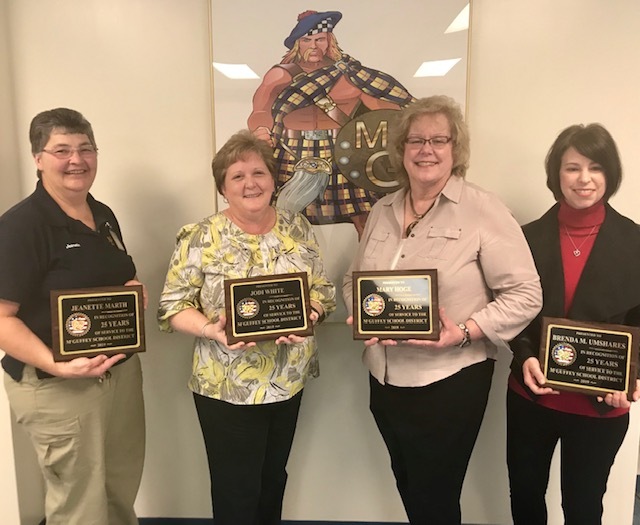 On Friday, February 15, 2019, McGuffey School District celebrated and recognized our colleagues for their 25 years of service to our children, colleagues, and community. Pictured L to R: Ms. Jeanette Marth, Ms. Jodi White, Ms. Mary Hoge, and Ms. Brenda Umshares. (Not Pictured: Ms. Joyce Ingram and Ms. Beth Shriver). Need to review the information sent home to families about flexible instruction days? Click HERE. A draft of the McGuffey School District Comprehensive Plan is available for 30-day review. At our district in-service kick-off, we shared our social media hashtag "#Mc3G" as a focus point in continuing to improve our culture. This hashtag is packed with meaning for our system. First, our M or my reminds us that we embrace responsibility for our district. Our c represents three specific groups who impact and are impacted by our school district culture: our children, our colleagues, and our community. And finally, our G represents growth. 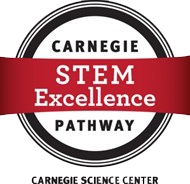 This reference to growth is two-fold: first, growth to embrace our rich history of agricultural education; and second, to express our belief that we can all grow with effort and persistence (growth mindset). We invite all children, colleagues and community members to use #Mc3G to share our learning, celebrations, and collective effort to grow McGuffey School District! Please enjoy our moments of "growth" captured during our first few days of school! The August 2018 Focus is now available electronically! 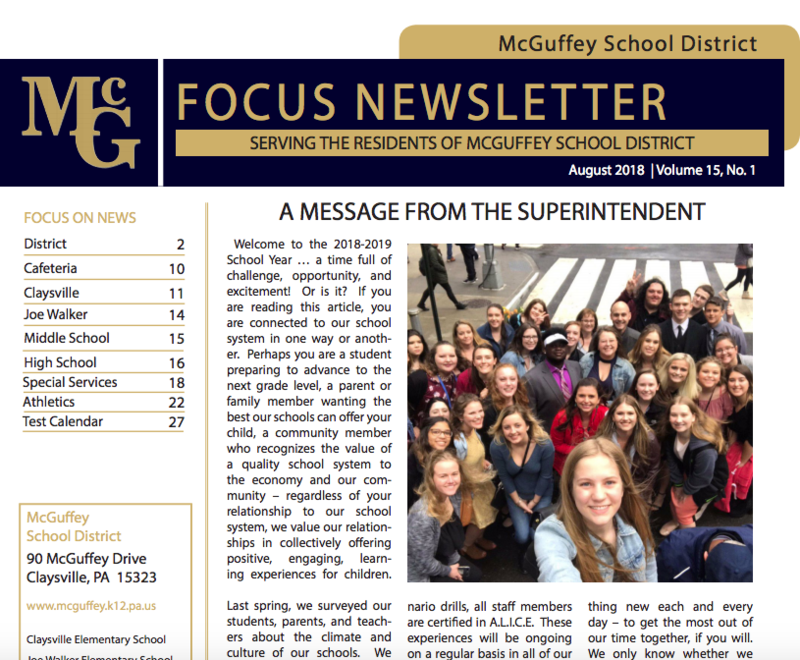 The August 2018 Focus newsletter is now available electronically! Paper copies will be mailed to all district residents around August 23, 2018. 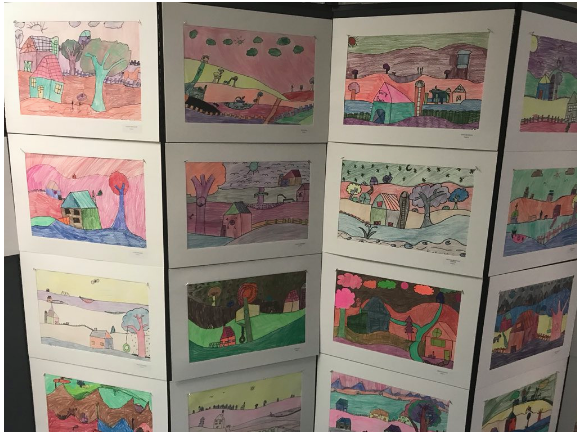 The arts are alive and well at Claysville Elementary School, as evidenced by showcases of student artwork, a talent show, and more! Thank you to the teachers and administrators who continue to provide these opportunities for our children and our community! For more McGuffey Moments at Claysville Elementary School, please click HERE. 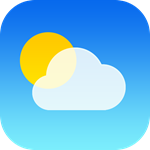 View our weather station data!